After scouting out some possible compositions on the coastline at the edge of the stunning Boranup Forest. I decided to photograph this perfect little natural alleyway. It became very easy to see why lives have been lost in this part of Western Australia. The waves were huge and it was extremely rough and rugged. I wouldn't have been comfortable getting much closer. The Margaret River region is beautiful and filled with gems like this. The campgrounds here are brilliant too! 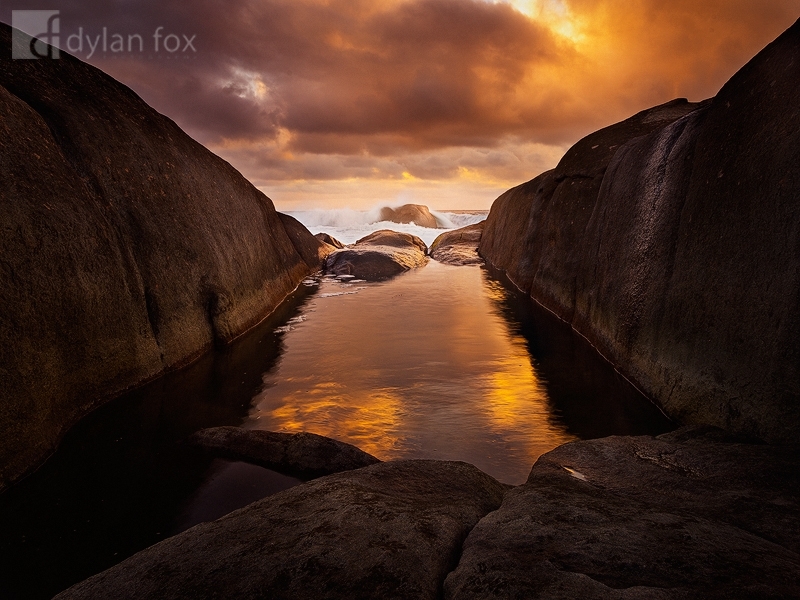 Secure your limited edition, Margaret River photographic print, 'Lead Me To Believe', by selecting your desired print size in the menu to the right.